Yesterday was a very happy day for me. 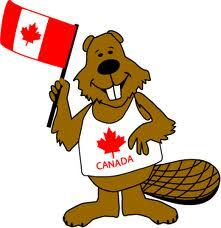 I was finally granted full permanent residence to Canada!!!! I sent my initial forms filled out to Immigration Canada 489 days ago. So after a long process that required lots of attention to detail, organization, translating of paperwork and above all patience, I am glad that the wait is finally over! I should have a Social Insurance number and Permanent Residence card in my hands in about 8 weeks. Which means that I will soon start looking for a job again. I’m excited about rejoining the workforce and can’t wait to see what the future brings.